Peter completed his Articles in Townsville and was admitted to practice as a solicitor in Queensland in August 1974. 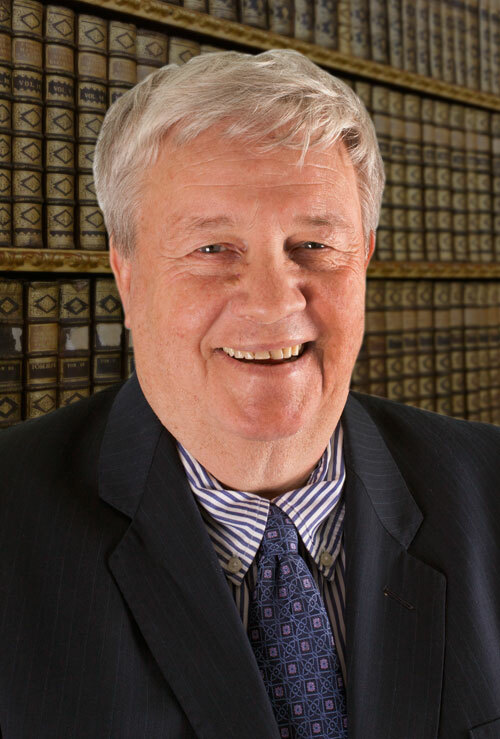 Peter joined Carswell & Company in October 1977, and became a partner in May 1978. He was appointed a Notary Public in 1986. Peter has practiced as a solicitor for over 35 years concentrating on all aspects of personal injury law, family law and estate administration. Peter has contributed to the community through his volunteer work at St Vincent De Paul for many years and also his regular donations to various charities. Peter was also a member of the Rotary Club in Maryborough. Peter enjoys travelling and is married with three adult children and one grandchild. 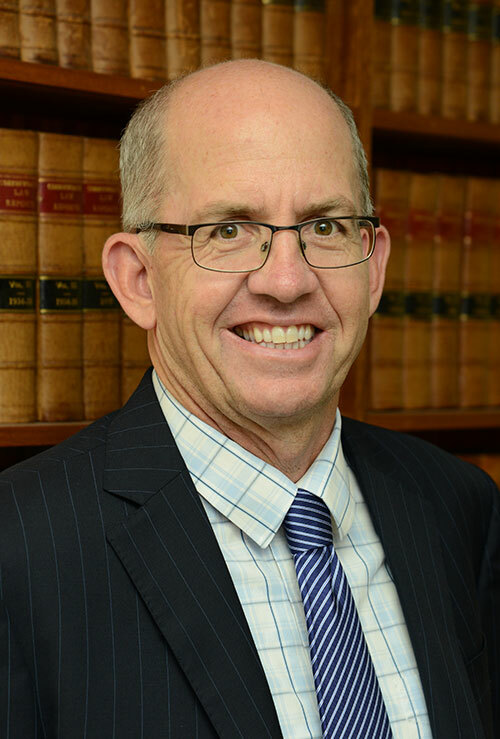 John graduated from the University of Queensland with a Bachelor of Laws in 1983 and was admitted to practice as a solicitor in Queensland in 1985. He was appointed a Notary Public in 1997. John has practiced as a solicitor for over 27 years concentrating on all aspects of property law, estate planning and administration, and trust law. John has acted extensively throughout the Fraser Coast and Brisbane areas for a number of clients both relating to property transactions and developments as well as many families and organisations assisting with their property and estate planning needs. Bronson was admitted a solicitor in 2003 and has been with the firm since 2001. Bronson has a Bachelor of Laws and Bachelor of Arts from Griffith University. Bronson specialises in litigation matters such as intellectual property law, debt recovery and general litigation. He has extensive experience with Subcontractors Charges and recovering money on behalf of subcontractors under the BCIPA legislation. He regularly advises construction and engineering firms on the best methods of ensuring their claims meet the legislative requirements for payment. 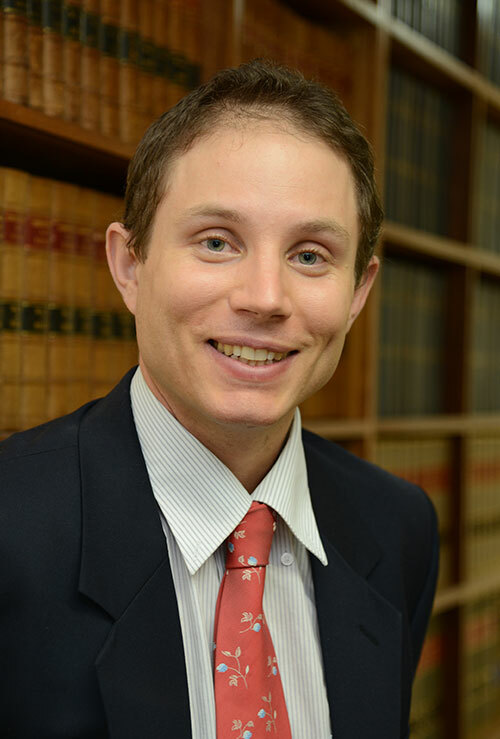 Bronson is experienced and is highly skilled in assisting his clients with either simple or complex litigation matters. 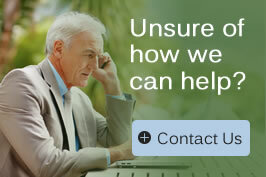 He strives to guide clients through the legislation and paperwork in a straightforward and personable manner. Bronson is married and lives in Brisbane with his wife and child. Fiona Terrell was admitted a solicitor in September 2011 and has been with the firm since March 2011. Before entering the legal profession Fiona worked in the property industry for local and state governments in roles including residential and commercial leasing, valuation and property portfolio management. As well as holding a Bachelor of Laws she also holds a Degree in Land Economics. 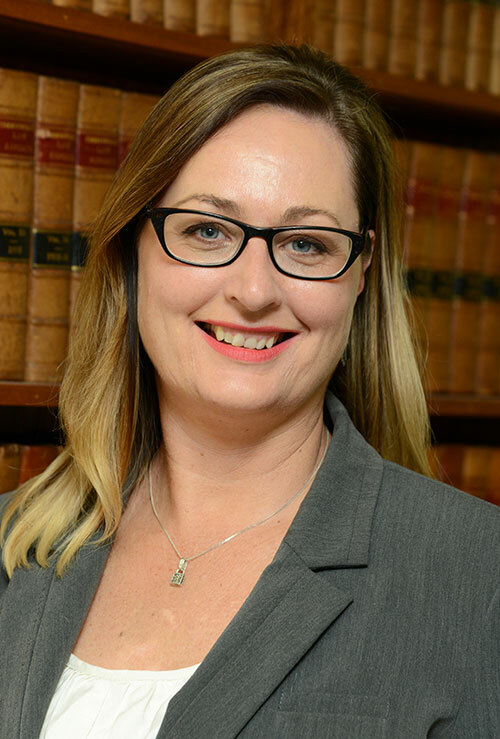 As the principal solicitor in our Hervey Bay office Fiona practices in the areas of family law, residential and commercial conveyancing, estate planning, administration and criminal law. In family law matters she assists clients in areas including property settlements and parenting matters, domestic violence applications and child protection matters. Fiona strives to achieve outcomes in family law matters that achieve long term satisfaction for her clients. She has experience in all areas of estate planning including making or defending claims where people believe inadequate provision has been made for them in a deceased's will. She can also assist with Enduring Powers of Attorneys and will making. With her background in domestic and commercial property she is well equipped to add value to your business by providing practical advice in all property matters including commercial and retail leases, business and domestic sales and self managed superannuation fund acquisitions. In criminal law and traffic matters Fiona assists our clients to achieve the best possible outcome whether by making submissions to the Court to ensure penalties imposed on guilty pleas are minimum applicable in the circumstances, ensuring that applications for work licences are looked upon favourably. She also has experience undertaking trials in the Magistrates Court and instructing Counsel in matters dealt with the higher courts. Fiona is married with two school-aged children and has lived in Hervey Bay since 2003. She and her family are actively involved in local community committees and activities such as her children's school P&C committee and as a leader with Pialba Cub Scouts. Fiona has also been the Treasurer of the Fraser Coast District Law Association since 2012. 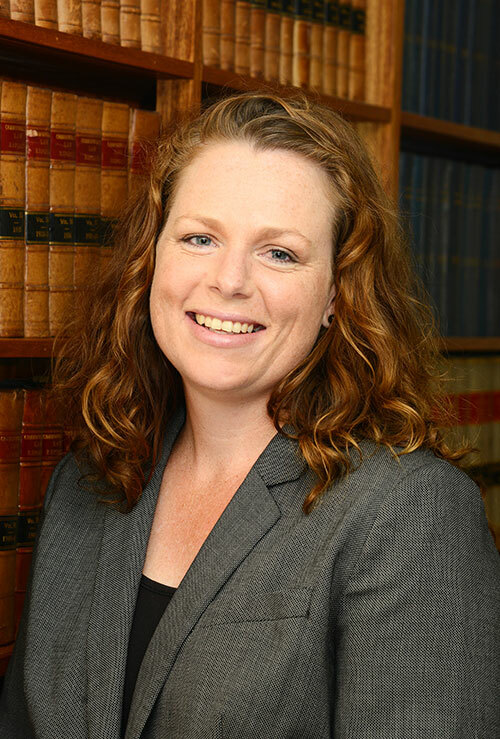 Samantha Mackay was admitted as a solicitor in July 2013 and has been with the firm in its Maryborough office since February 2004. Samantha has worked for Carswell & Company for a number of years in various administrative support roles: as a clerk, secretary and conveyancing paralegal. She completed her Bachelor of Laws at the University of Southern Queensland and received her Graduate Diploma in Legal Practice from Bond University. Samantha practices in the areas of family law, criminal law and commercial litigation matters such as debt collection. Samantha's understanding and tenacious attitude helps her to achieve results for her clients in family and criminal law matters. Samantha's clients appreciate her personable, efficient and problem-solving approach to law. Samantha is married with three children and lives in Maryborough.